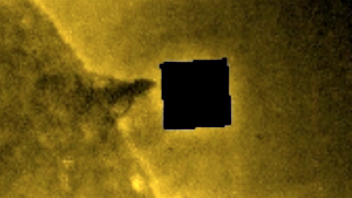 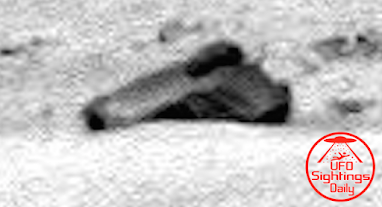 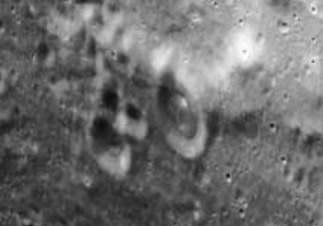 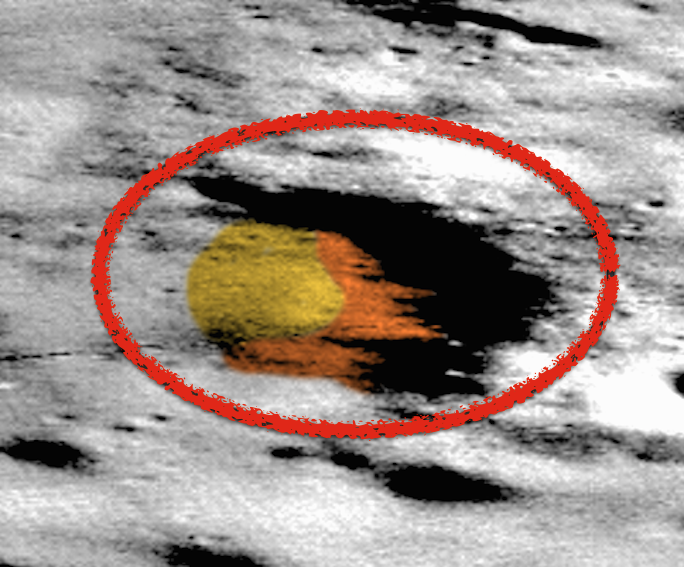 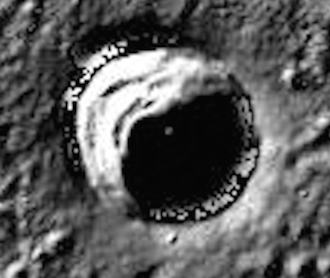 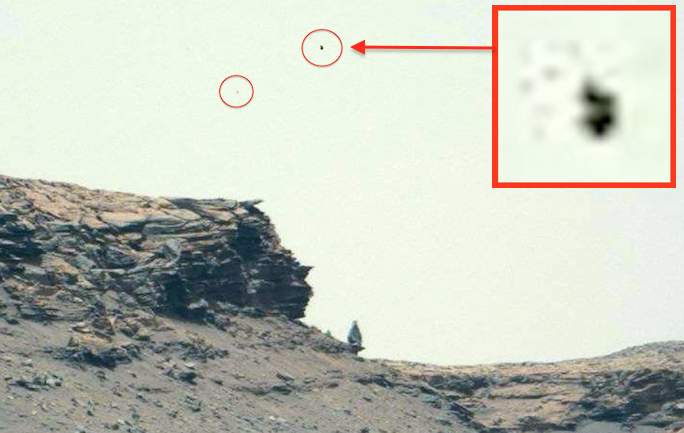 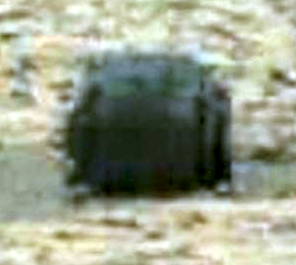 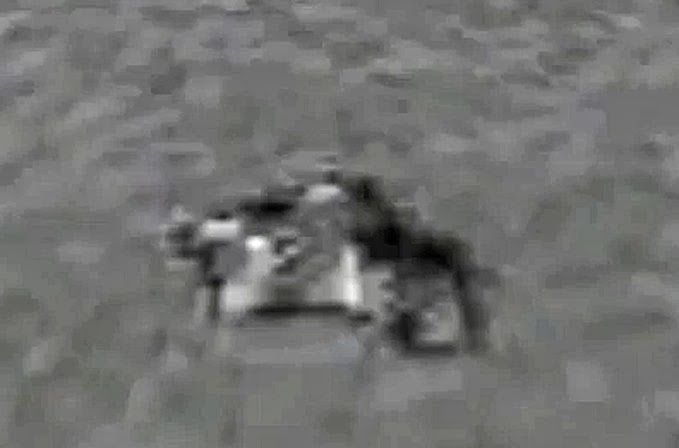 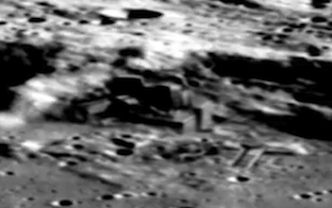 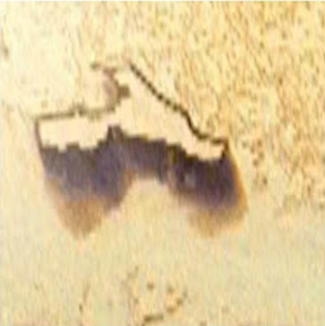 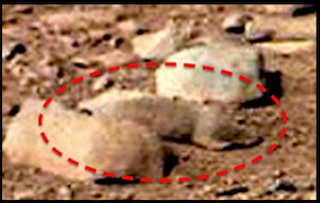 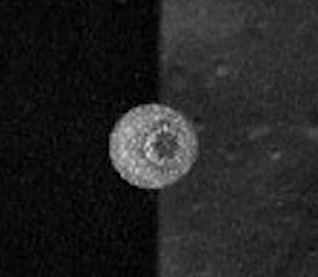 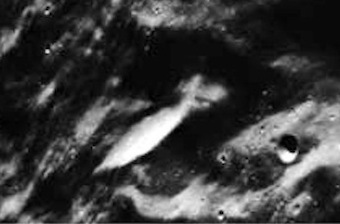 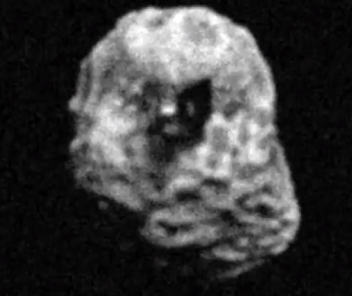 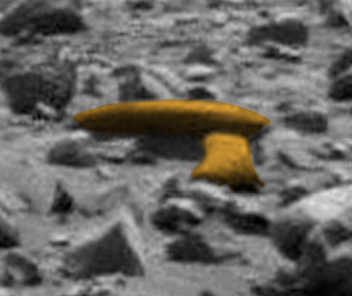 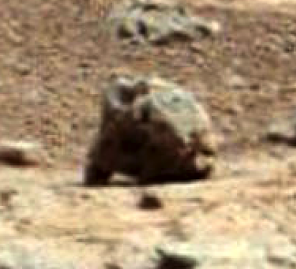 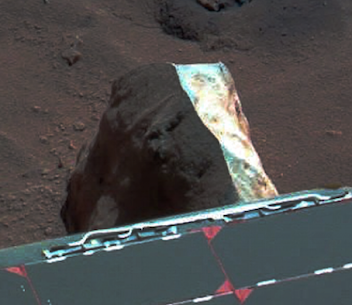 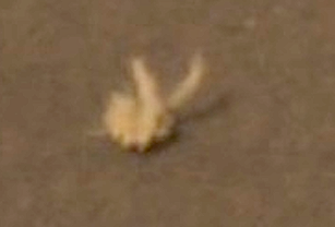 UFO SIGHTINGS DAILY: Deity Statue Found On Mars With Giant Diamond Crown In NASA Photo, July 2016, Video, UFO Sighting News. 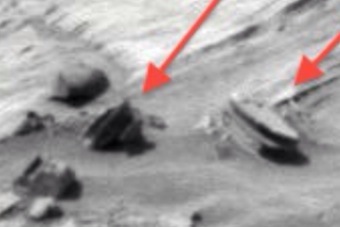 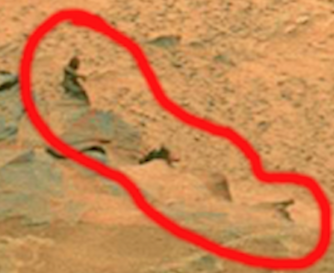 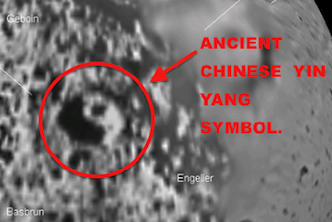 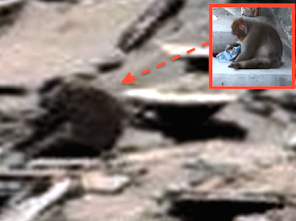 Deity Statue Found On Mars With Giant Diamond Crown In NASA Photo, July 2016, Video, UFO Sighting News. 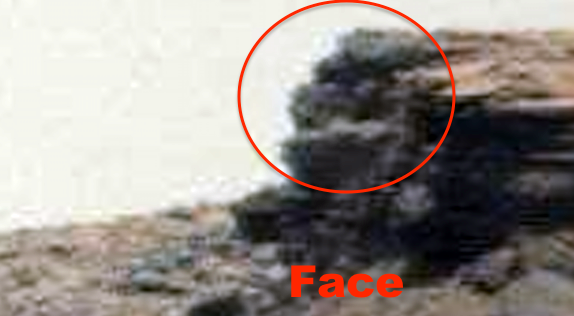 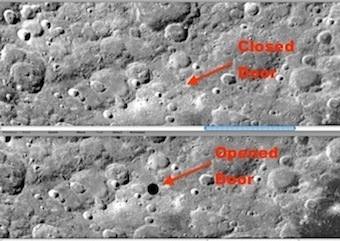 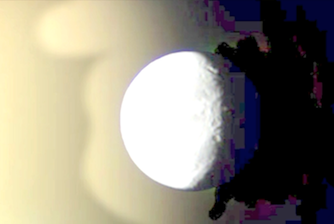 The photo above was altered to automatically change to its original colors, the photo below is original, but NASA is using a red/brown filter. 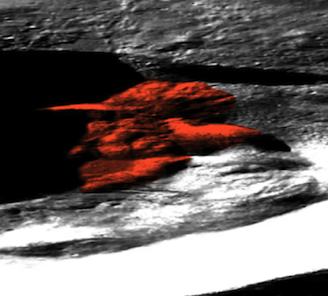 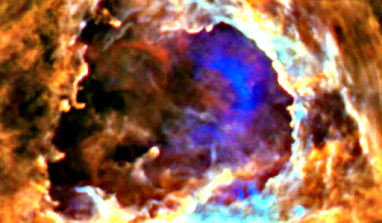 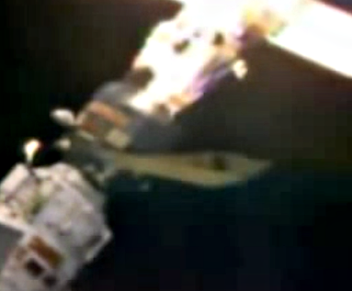 NASA calls it false color. 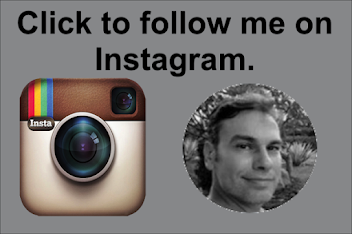 This is exciting. A statue was strategically placed on the edge of a cliff, to stand out more and be seen from a long ways away. 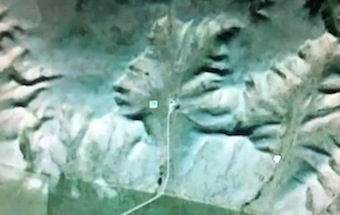 It is probably a deity statue from its appearance and placement, and it has a lot of similarities to the Mother Mary statues here on Earth. 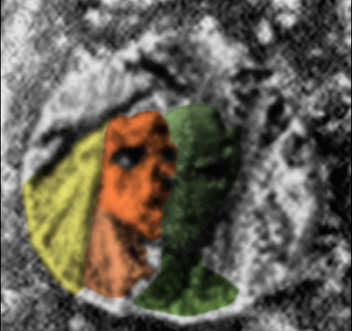 Did you notice that the statue has a large diamond on top of its head? 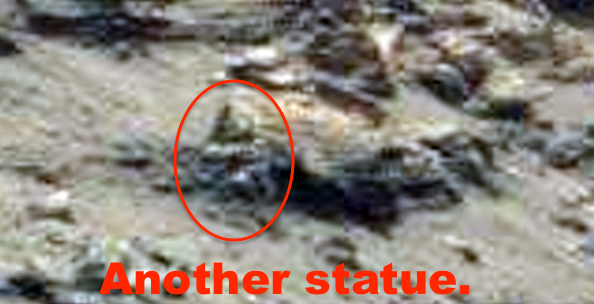 Also, behind the statue is a green object that looks like grass, but could be a giant emerald left there as a gift for the deity statue. 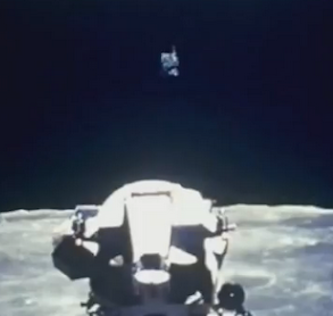 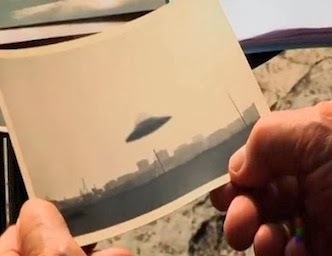 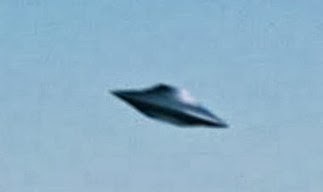 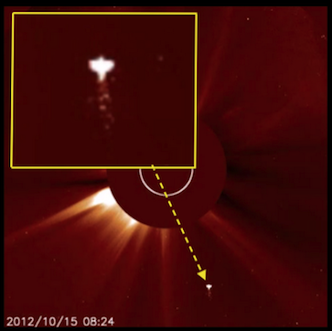 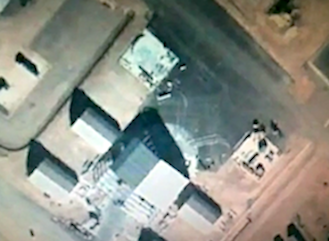 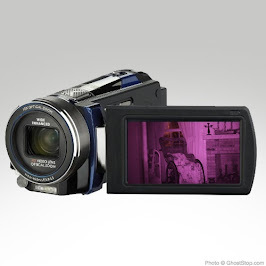 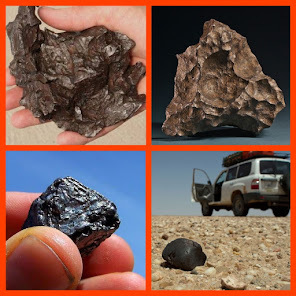 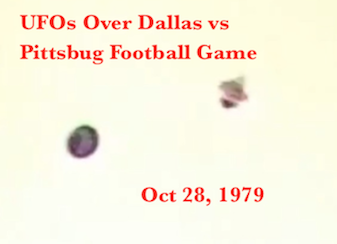 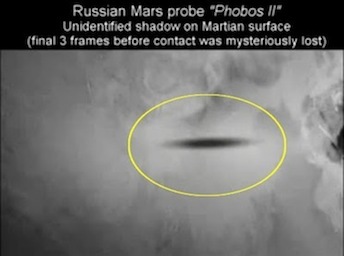 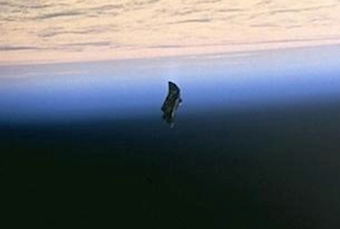 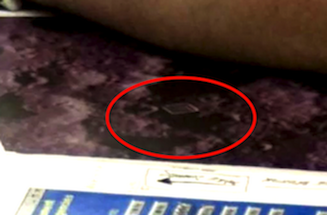 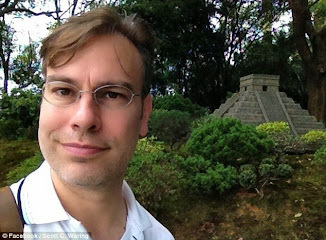 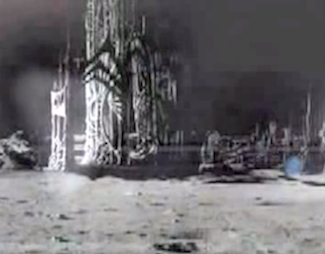 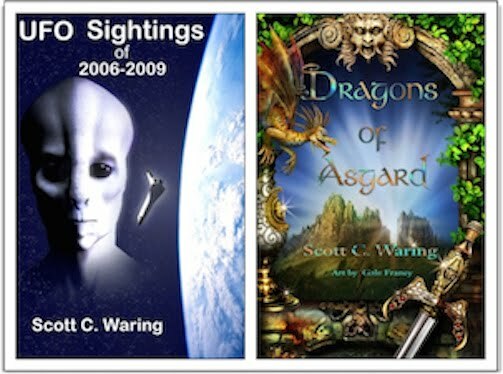 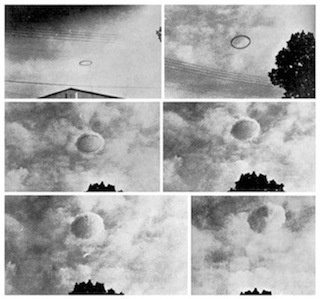 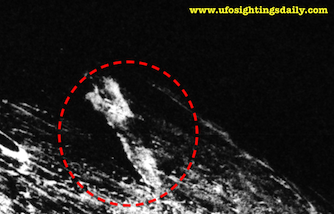 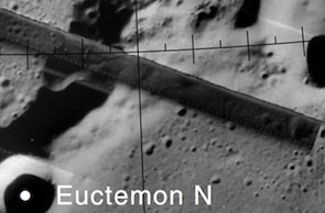 Awesome find by UFO Mania, and he has moved the UFO community a giant step forward towards full disclosure. 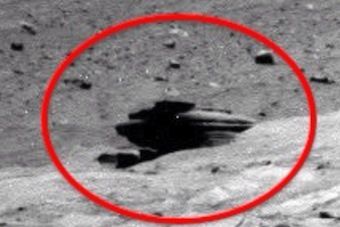 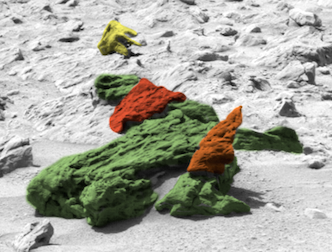 Another mysterious discovery has apparently just been made on the surface of the planet Mars. 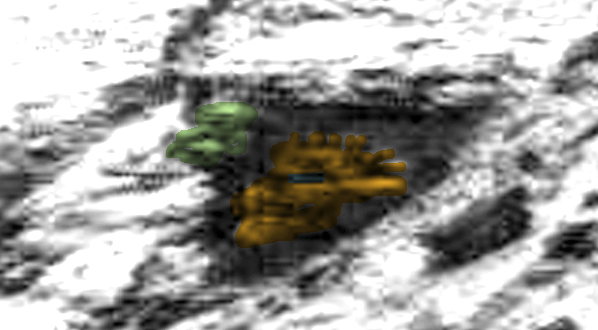 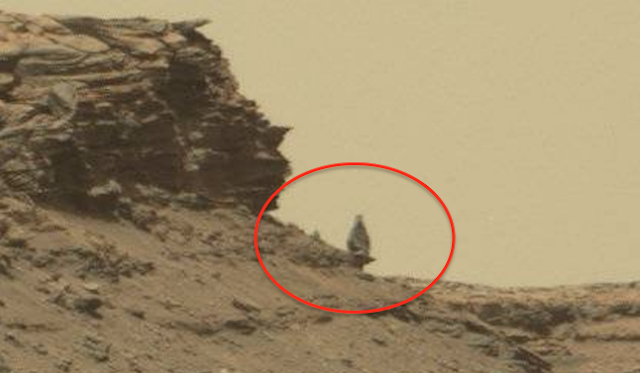 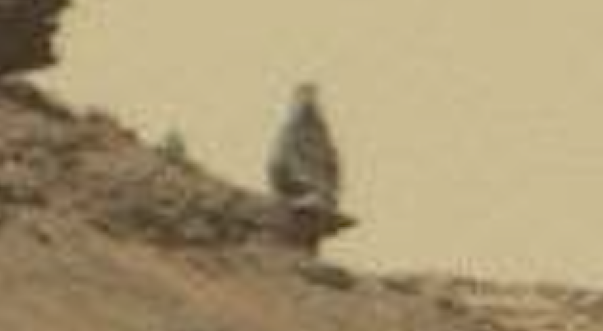 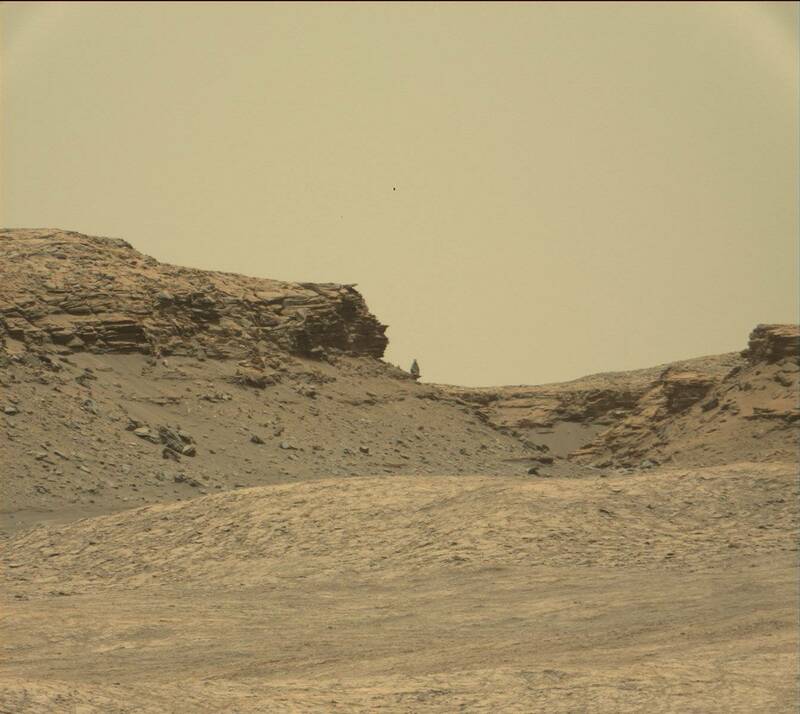 A recent image captured by NASA's Mars Curiosity Rover shows what looks like an ancient statue figure standing between two rock formations on the planet's surface.